Roxx Records is very excited to bring one of our very own personal favorite recordings back to life. ! We are extremely happy to bring you the complete recording history of one of the Bay area’s finest Christian metal bands of the late 80’s SOLDIER ! 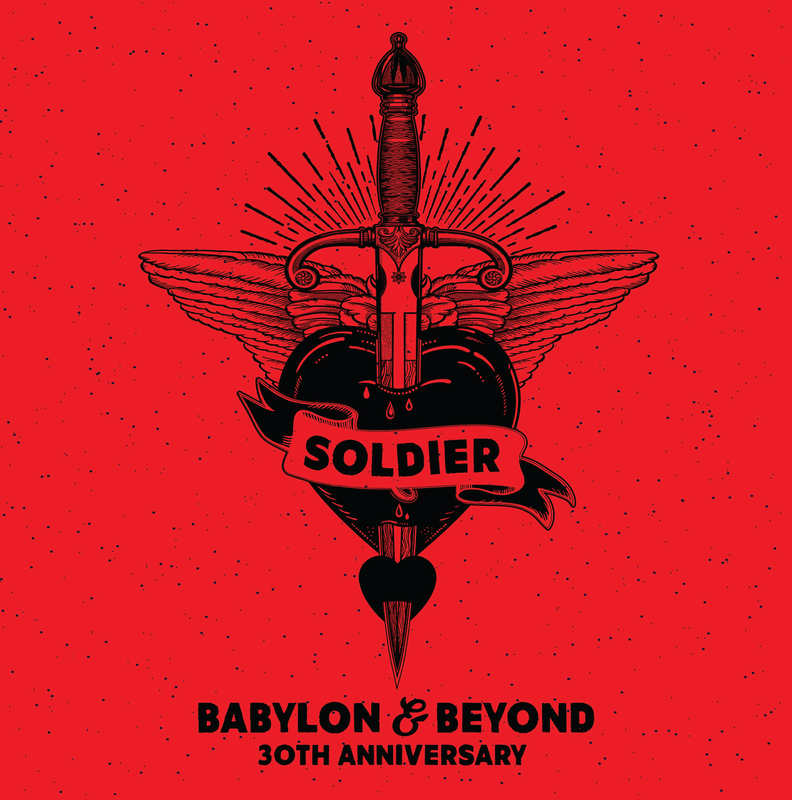 The music of SOLDIER has been a personal favorite of ours, and one we have wanted to release for many years now, and this year the bands full length release Babylon is celebrating its 30th Anniversary in 2018! This album and band should have been WAY bigger in our humble opinion, Alas, like many very talented bands of that era (Malachia and Eternal Ryte come to mind) they somehow got lost in the shuffle or overlooked by the major labels of the day pushing and promoting Christian metal. Additionally the entire Babylon album will also be released on a one time limited edition ‘White Vinyl’ release as part of the Roxx Underground series as #10 in the series, limited to 150 hand numbered copies only. AND if that still is not enough for you there will be a limited edition bonus DVD disc limited to only 100 copies. 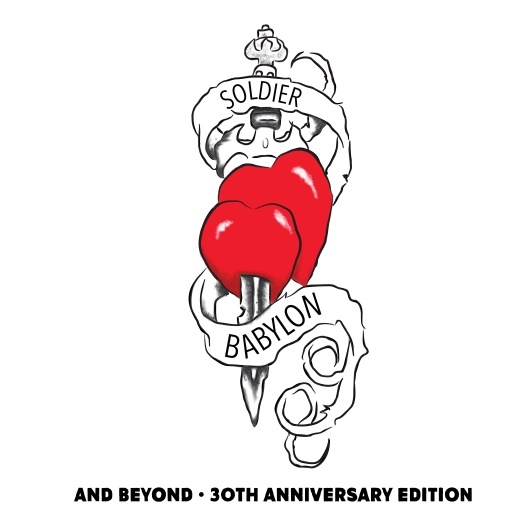 The DVD is entitled “Babylon & Beyond ‘Through The Years LIVE’ ”. This special DVD features various live performances throughout the bands career and pulled from never before seen videos captured live by the father of Rick Martinez through the years. A very special companion piece you won’t want to miss out on that was beautifully compiled by our friends at Kruse FX. Check out a sneak peak here. This full package will be released on May 18th and is available to pre order now!